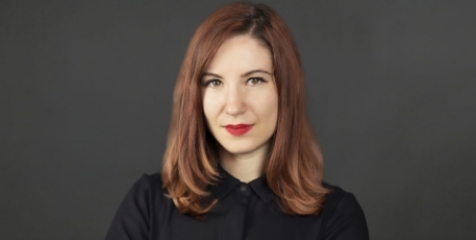 Our colleague, Ruxandra Pirlan (Associate, is the new member of the TMT team (tech, media, telecom) that earned the international accreditation CIPP / E (Certified Information Privacy Professional / Europe). The CIPP/ E certification granted by IAPP, the world’s largest global information privacy community, is the world’s preeminent credential in the business of privacy. The CIPP/E encompasses pan-European and national data protection laws, the European model for privacy enforcement, key privacy terminology and practical concepts concerning the protection of personal data and trans-border data flows. The TMT team within our company has been trained to have the prospect and understanding to ensure success in terms of compliance and data protection in Europe. Privacy professionals are the arbiters of trust in today’s data-driven global economy. They help organizations manage rapidly evolving privacy threats and mitigate the potential loss and misuse of information assets. IAPP privacy certification is internationally recognized as a reputable, independent program that professionals seek and employers demand. This achievement reflects the commitment of the team to provide to our firm’s clients the highest level of certified expertise together with tested practical experience in handling complex questions of national and international privacy and data protection.